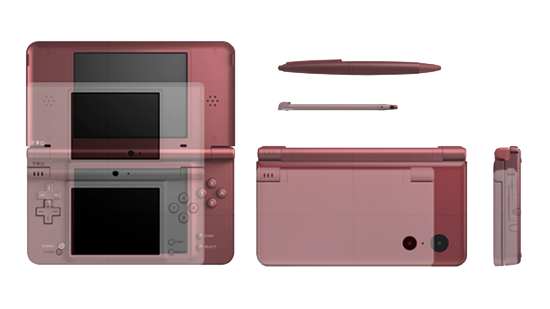 In wake of rumors about a new Nintendo handheld by Kotaku, something has been on my mind. They’re talking about how powerful it will be and what the system will look like. However, they are also suggesting that it may be coming as soon as by the end of this year. This is where my concern lies, should I wait or not? It has only happened with the past two generations of Nintendo handhelds, and certainly two doesn’t equal a trend, but it definitely has me wondering. 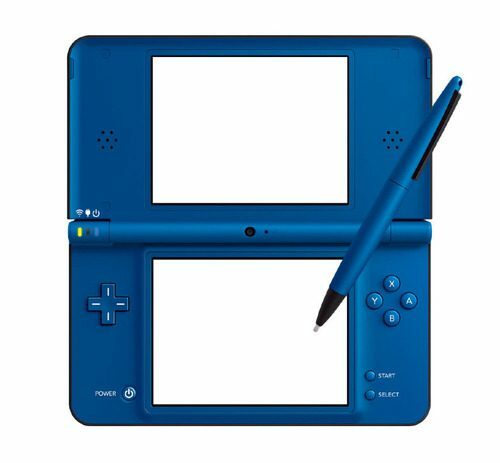 As an early adopter of the Game Boy Advance and Nintendo DS, I feel somewhat punished for being so. I purchased my original Game Boy Advance for $89.99 in 2001, and I couldn’t be happier with my purchase. I spent a bunch of money on accessories such as chargeable batteries, carrying cases, and anything you can think of to make my Game Boy look as stupid as possible. The one greatest piece of accessory was external lighting for the poorly lit original Advance. 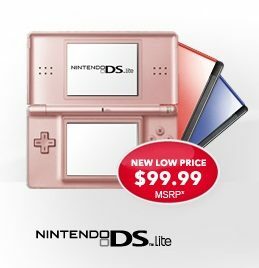 I had no regrets, but only until they released the Game Boy Advance SP two years later. For the price of $99.99, everyone had an Advance that better than mine and for only ten bucks more than what I paid two years back. Backlit screen, super sleek, and a rechargeable battery, this was worth the value. And with the money I spent on accessories to get my original Advance “cool,” they were getting a steal. Yeah, I had my Game Boy for two years before them, but I didn’t get to play any games people missed. The only game I really felt was worthwhile was Pokémon: Ruby & Sapphire and it came out around the same time the SP did. In retrospect, I feel as though I made a mistake. 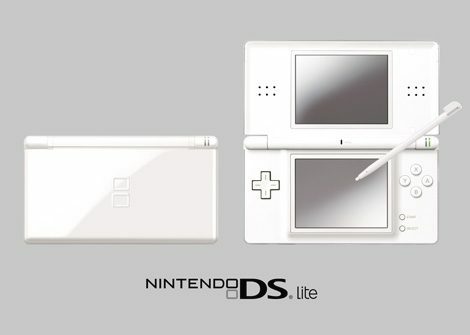 So now that talk of a new Nintendo handheld is amongst us, would it be better to just wait two years? 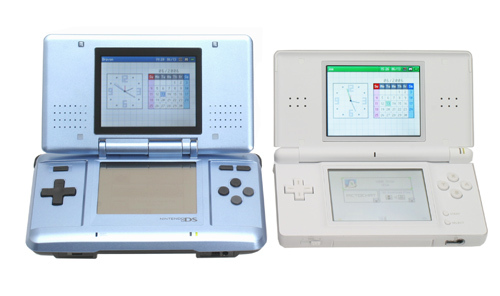 With the last two handhelds it seems as though the pattern is to release a better model for about the same/better price two years later. I don’t want to be making multiple purchases of systems anymore. I know I have a choice to just stick with the original, but had I known that a new model would be on the way, I would have waited.